Airen International – Airen International Ltd. 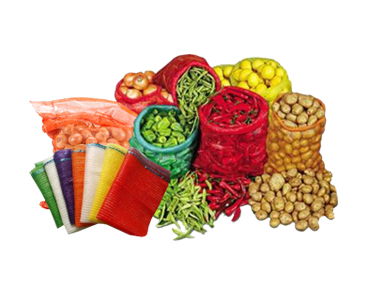 Established in the year 2011, we ‘Airen International Ltd’ are an eminent name engaged in manufacturing and supplying a quality assured range of Woven Packaging Material.The range offered by us is manufactured using high grade raw material, which is sourced from the trusted vendors of the market. 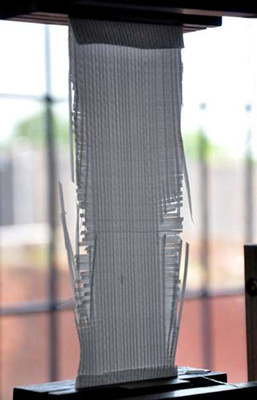 To leave no scope of defect during the manufacturing of the products, we employ latest machine and technology. 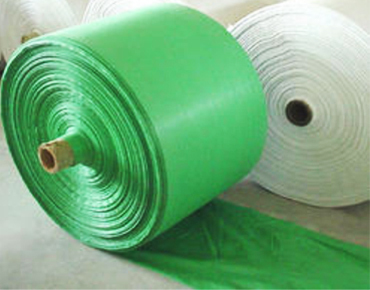 Our products are acknowledged for extensive features like longer life, user friendly approach and durability. We have developed a-state-of-the-art infrastructure facility to carry out all the process of our firm in a systematic manner. Our infrastructure is sub divided in various units, which are equipped with all the advanced machines and tools. 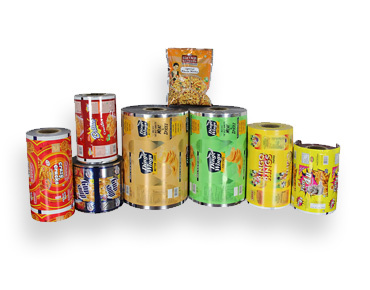 We have a well set warehouse inside our premises for bulk storage of our products. 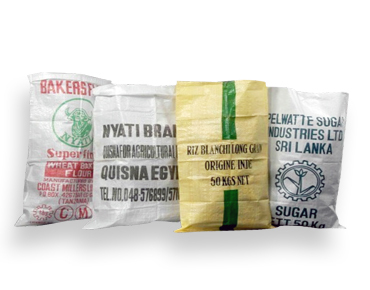 PP/HDPE woven bags, made as per the requirement of customers. 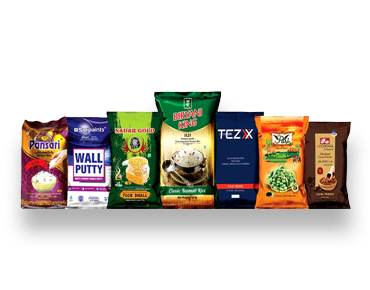 Our women fabric provides strong, dependable and economical packaging option for diverse industries across the globe. We can print upto 1100mm width with our Expert multi-colour rotogravure press laminated with high quality barrier property films to enhance the brand identity. I am Very happy with the quality of work. Thank you for a job well done! I am extremely pleased and look forward to working with you people again in the near future!